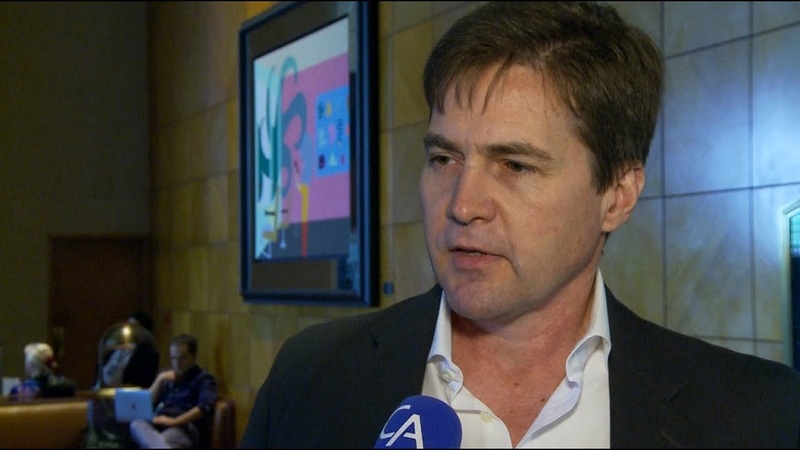 Craig Wright tried to convince Africa that it can change with Blockchain. However, he did it quite egoistically in Transform Africa summit 2018. Craig Steven Wright is an outspoken Australian businessman and computer scientist. He has continuously repeated to the public that he is Satoshi Nakamoto, the pseudonym behind Bitcoin. His harsh words have time and again caused anger in the cryptocurrency circle. The outspoken nature has even led to him claiming Bitcoin Cash’s superiority over Bitcoin which has led to a lot of negative remarks from many in the cryptocurrency field. He assured the people of Africa that he would help them with Blockchain. In Taiwan too, Wright had a heated confrontation with LightningASIC CEO and Bitcoin Gold founder Jack Liao. A question from a person in the room asking about the identity of Satoshi Nakamoto started the argument between the two prominent crypto personalities. Jack Liao even taunted Wright with the words “Goodbye, Faketoshi!” before Craig Wright walked out of the stage. Wright is about to go to court in 2019 for a multibillion-dollar lawsuit in Florida. The prosecutor is Ira Kleiman, the brother of deceased scientist Dave Kleiman. Ira Kleiman claims that Craig Wright had mined Bitcoins along with his deceased brother in the early days and had stolen all the Bitcoins which equal to about one million and worth $7 billion in today’s time. The exciting part is, Satoshi Nakamoto is said to have owned roughly the same amount before they disappeared.